. 100% Q.C. 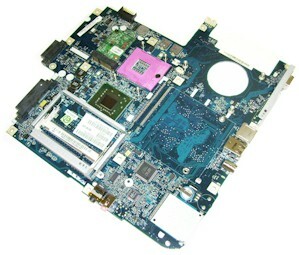 of Laptop motherboard for Lenovo ThinkPad X220 X220I 12.5 Inch FRU 04W2124 DDR3 i5-2410M CPU motherboard mainboard system board. 3D Tested!